* Note this class will introduce our new TAN tiles, where we can play with the full spectrum of black, brown and white shading . . . They'll remind you of the old sepia drawings of olde! If this is your 1st time learning Zentangle, we suggest you sign up for the Intro to Zentangle class that starts an hour earlier at 9am. The Intro class will overlap with this one at 10am - Noon to continue learning more patterns with the "regulars who come every month." So you'll get both classes by signing up for the 9am Intro class. 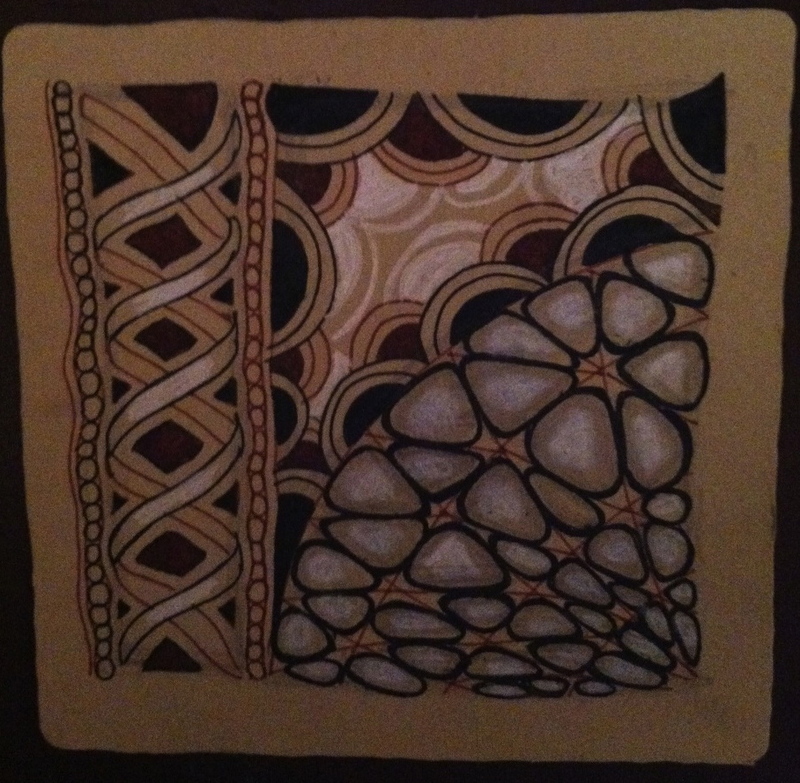 First session: $35, includes basic Zentangle kit + bonus supplies!